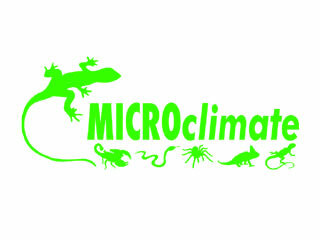 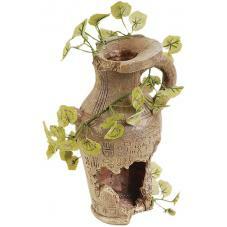 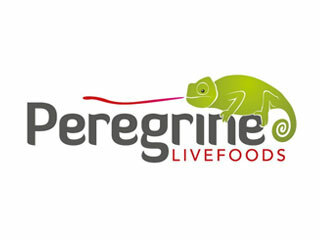 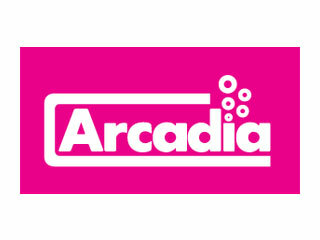 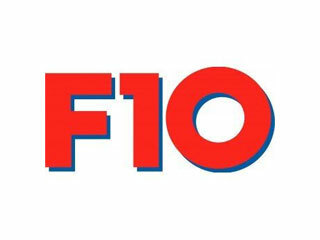 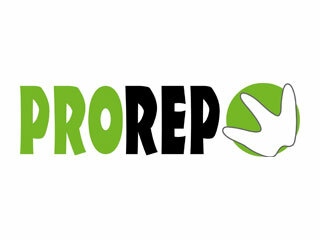 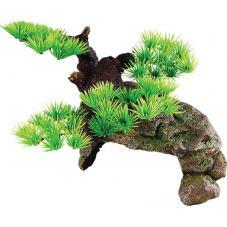 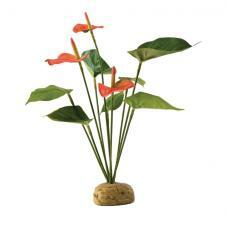 Available in many forms including, free standing, hanging plastic and silk plants. 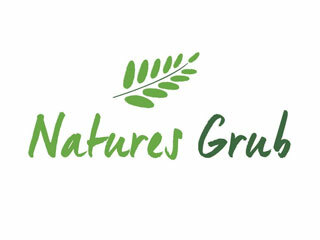 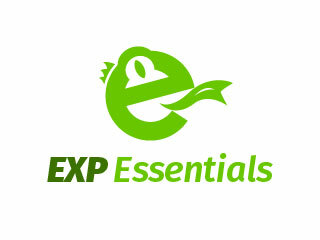 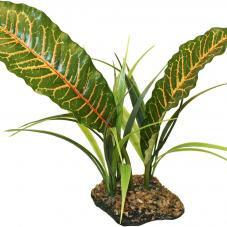 If you're looking to create a natural look but don't want the maintanence of live plants. 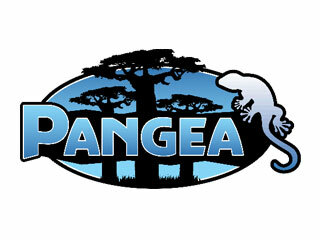 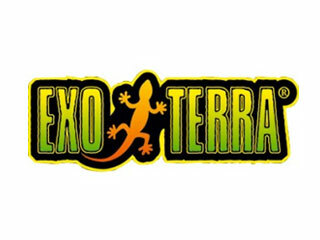 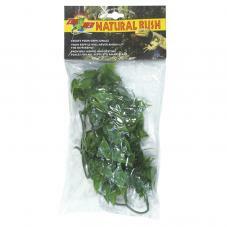 Affordable hanging plants perfect for use with Exo Terra Terrariums. 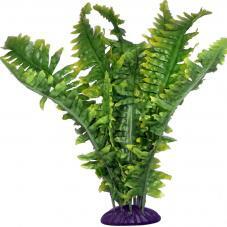 With the addition of the supplied suction cup it makes easy mounting in the enclosure. 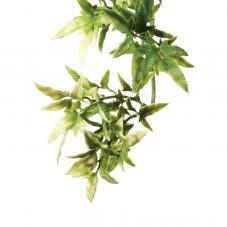 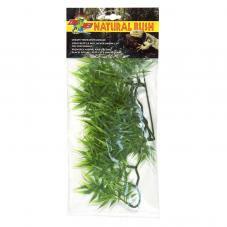 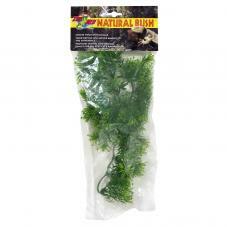 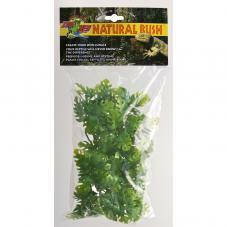 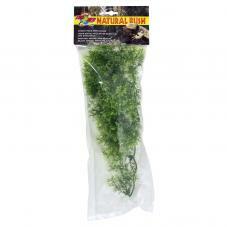 Premium hanging plants perfect for use with Exo Terra Terrariums. 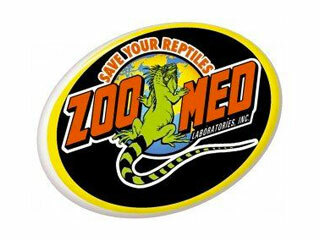 With the addition of the supplied suction cup it makes easy mounting in the enclosure. 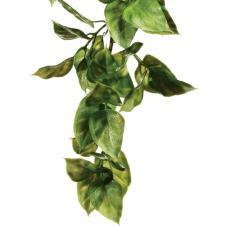 A realistic silk hanging plant that helps to create a natural, low maintenance habitat. 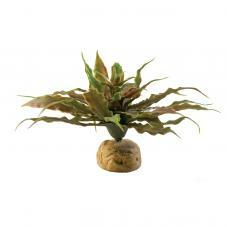 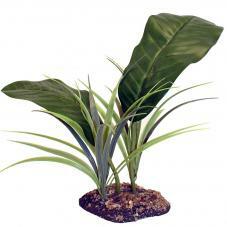 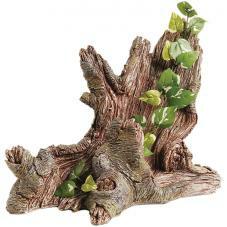 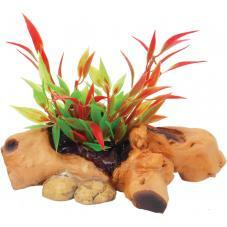 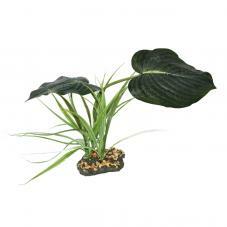 Artificial ground plant perfect for creating a visually appealing and realistic habitat. 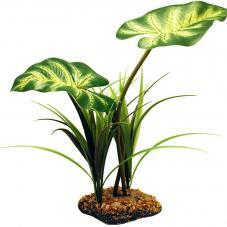 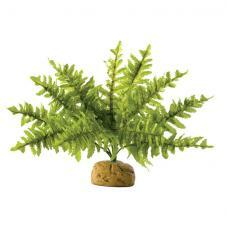 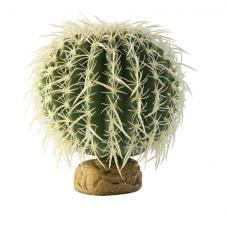 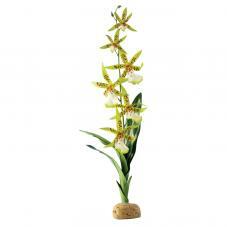 A realistic artificial plant which looks fantastic in natural habitats. 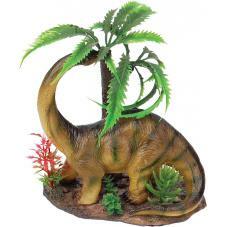 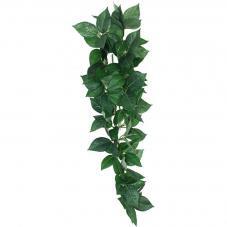 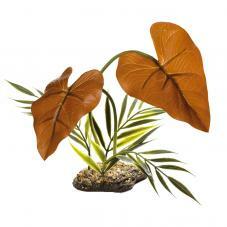 A realistic artificial plant which looks fantastic in all jungle habitats. 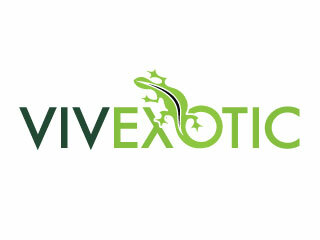 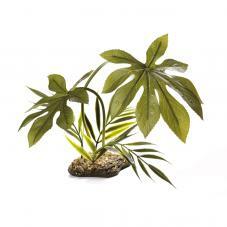 A realistic artificial plant which looks fantastic in tropical habitats. 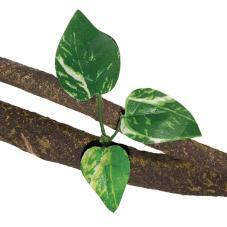 A realistic artificial plant which looks fantastic in all woodland habitats. 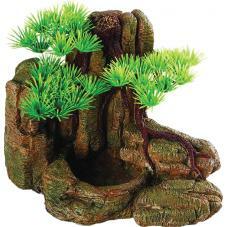 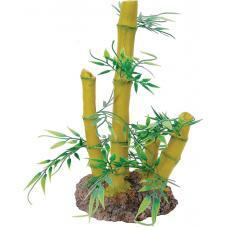 A highly detailed and realistic polyresin and plastic bamboo plant with rock base by Repstyle. 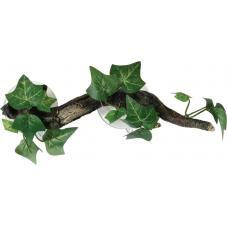 A realistic and highly detailed sucker mounted branch with silk flora by Repstyle. 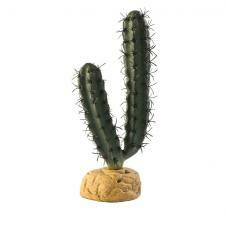 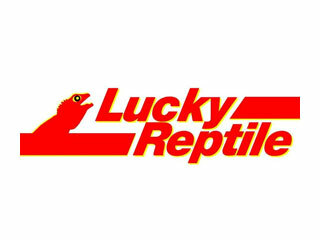 A detailed figurine and perfect for children. 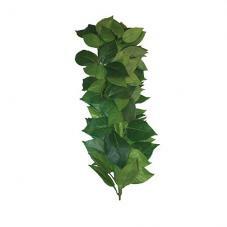 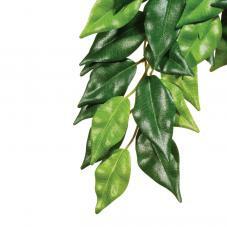 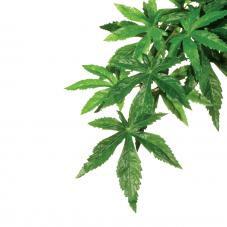 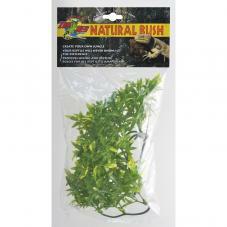 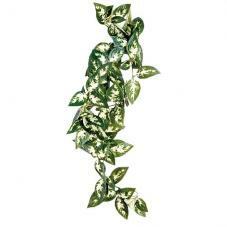 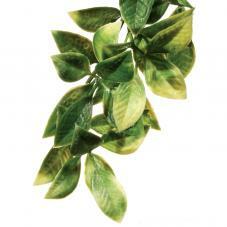 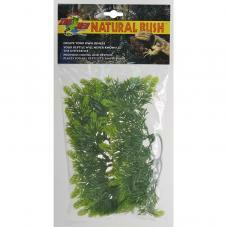 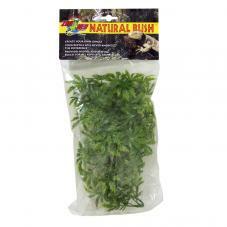 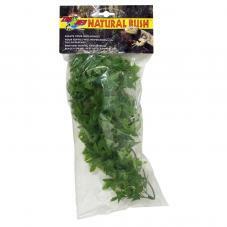 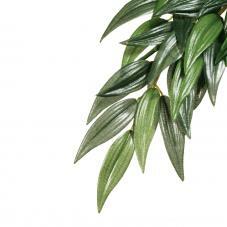 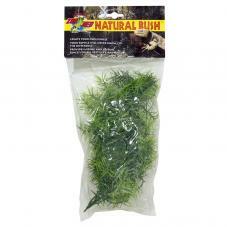 Zoo Med Natural Bush Plants are available in three lengths, giving your exotic pet a place to rest and hide.